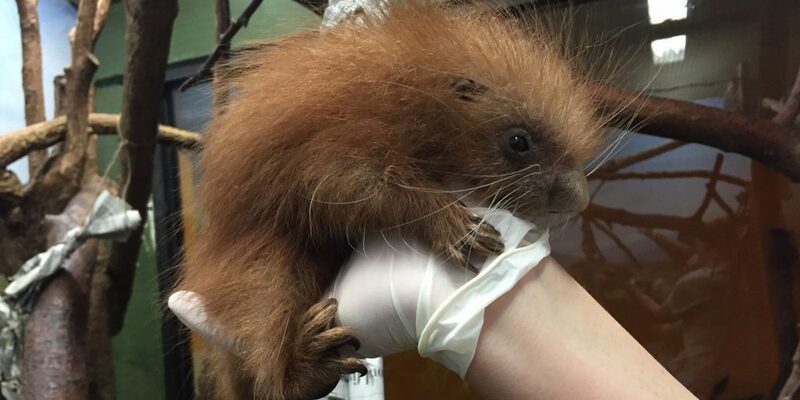 PoPville » A porcupette has been born at the Zoo! Ed. Note: Porcupette is my new favorite word.